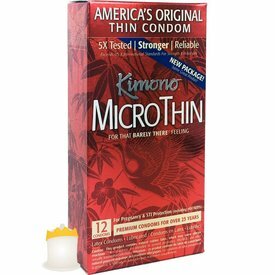 If you don’t like condoms, you haven’t tried a Kimono. 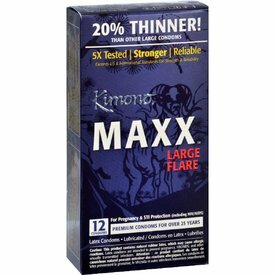 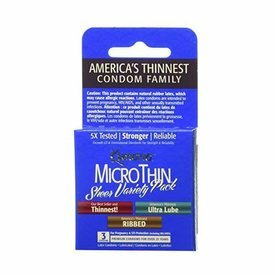 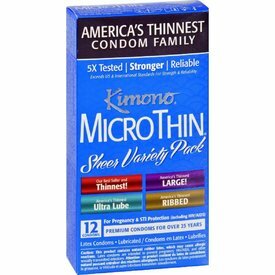 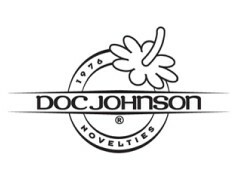 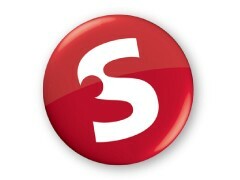 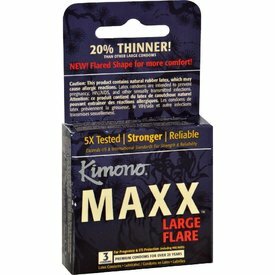 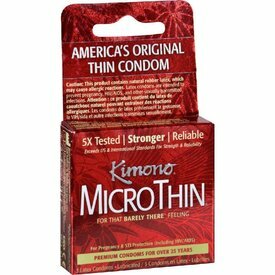 Kimono MicroThin premium natural latex condoms define ULTRA THIN. 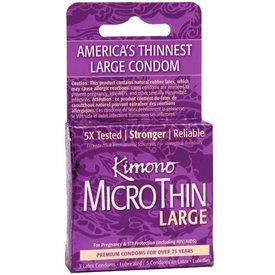 Slip into a Kimono and feel the difference.